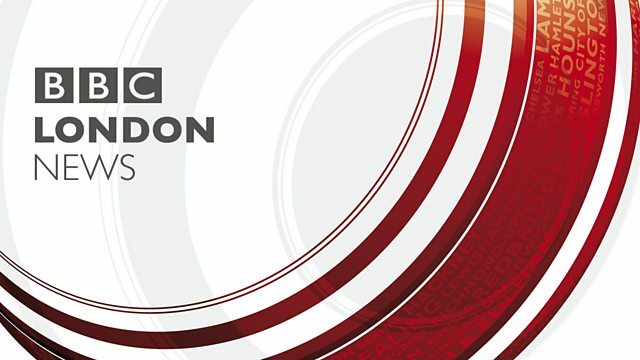 Welcome to BBC London News. an estimated three times over. for those made homeless by the fire. who is with me in the studio. Caroline, what more can you tell us? since the Grenfell Tower fire. hours a day last month. like when it is bad? would be an ideal outcome. what she called epidemic levels. a BBC investigation has learned. of 14% of their roads. after hitting potholes has risen. to live happier and healthier lives. more about the work they do. people that they work with. I have a little bit of a temper. is make the programme sustainable. opportunities to grow with us. years of my experience here. ow the weather with Kate Kinsella. How is the forecast looking? heading towards the end of the week. Not a bad week ahead.